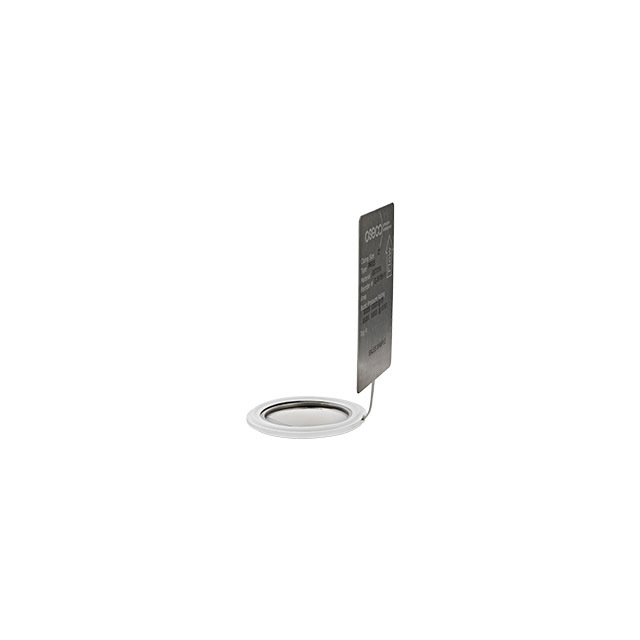 Oseco’s spacers are designed with a standard ferrule connection rather than using a proprietary holder. 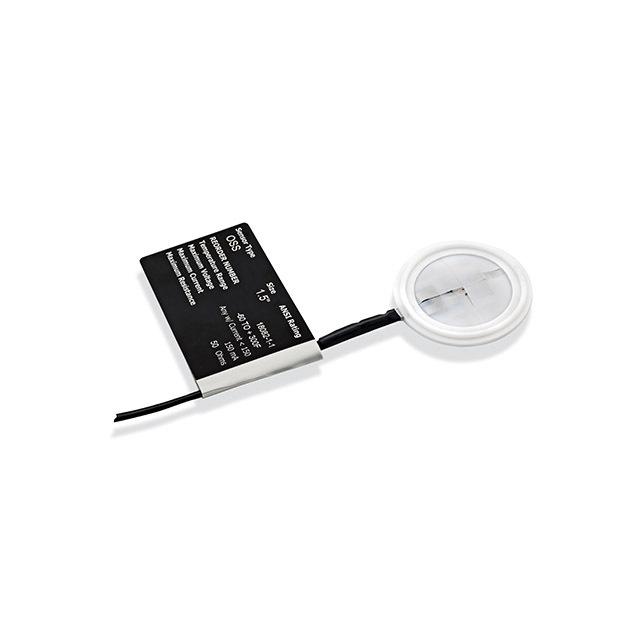 The spacers can be used to place sensors downstream of a rupture disc when a separate rupture disc and sensor is required. 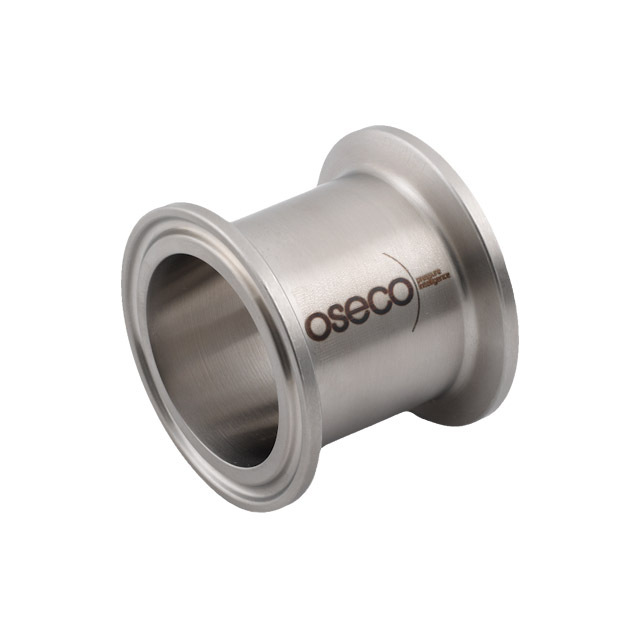 Oseco’s spacers are made from 316L Stainless Steel and come standard with a 20 Ra finish on the inside diameter (32 Ra on the O.D.) The spacers are rated up to 1500 psig and 900° F (rating of tube only derate to fitting and gasket capability). All parts come marked with lot/heat numbers for traceability. Electropolishing is available. Available in sizes 1" to 4". Length of spacers are made to match the most common industry holder sizes. Custom sizes available upon request. 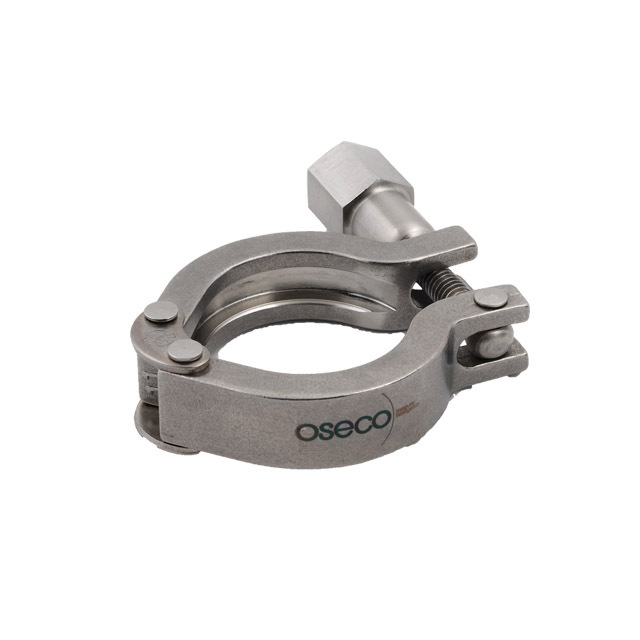 Each spacer includes two Oseco Tri-Clamps.